North West England , one of nine official regions of England, consists of the counties of Cheshire, Cumbria, Greater Manchester, Lancashire and Merseyside. 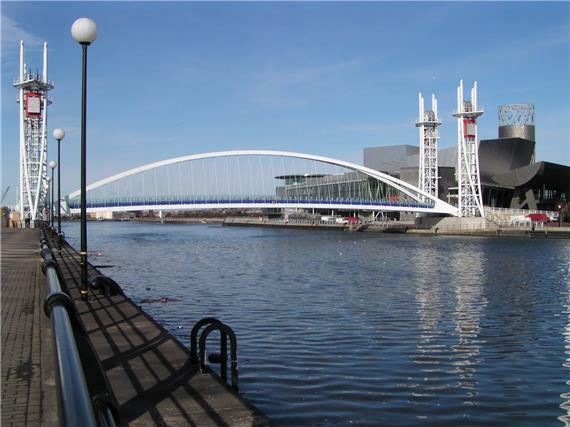 Whether you are looking for a relaxed or an energetic atmosphere the North West is a mix of rural and urban landscapes as well as being one of the most diverse regions, with Manchester and Liverpool amongst the largest diverse cities in Europe. 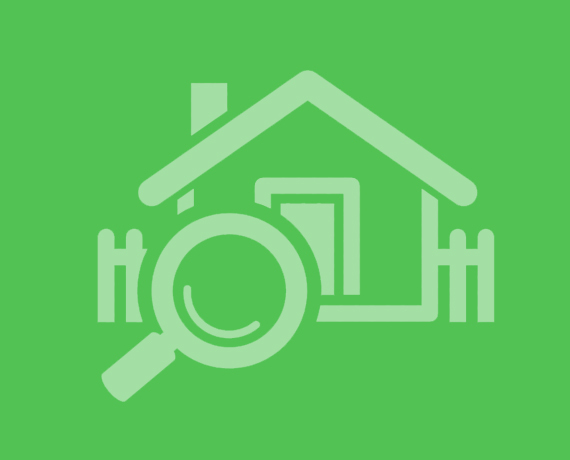 Want to browse homes and flats with Current Values by area? Please click on an image to select an area from North West England and find your desired property. If you already know the Town or Postcode where you want to see instant home valuations, go through the alphabetical list below. Trying to find out how much your house is worth in North West England? 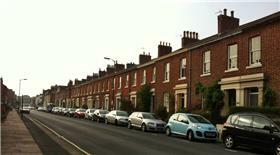 Want current property values of North West England homes, flats and apartments in Shropshire, Cumbria or Cheshire? Browse through our extensive house prices pages and instantly find out North West England property prices and values for any property. We have an extensive price guide which can give you a clear indication of what your property may be worth, but if you want a more precise home valuation you can talk to our experienced North West England estate agents who will respond within one business day. Ready to buy your next house or flat? Browse through our complete repository of properties for sale in North West England and find your dream home. Looking for a flat or house to rent? 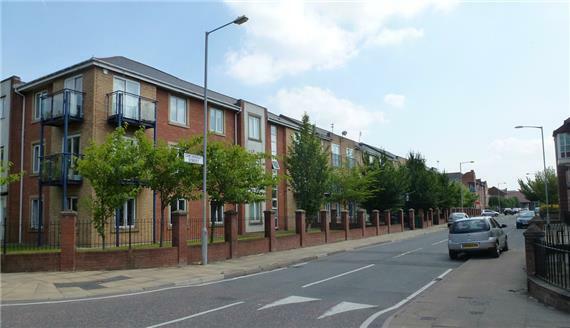 We have a large selection of properties to rent in North West England which you can browse through and find the perfect option. North West England, one of nine official regions of England, consists of the counties of Cheshire, Cumbria, Greater Manchester, Lancashire and Merseyside.Gone are the days where you had to wait to see what your house in North West England was worth. Do the initial research for current house prices in North West England on Houser and when you are ready, let us connect you with an expert North West England local estate agent who has extensive knowledge of what your house is worth and can be sold for.